Brand : COPERNICUS EDUCATIONAL PROD. 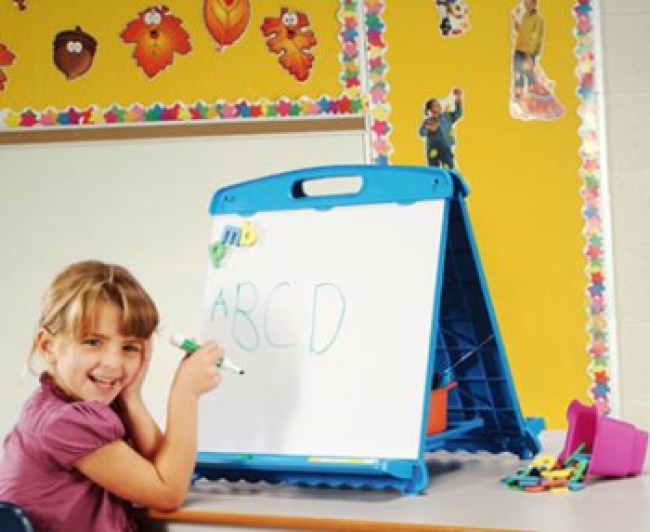 The 3-in-1 Portable Easel is three classroom-friendly products in one sleek, slim-fold design. 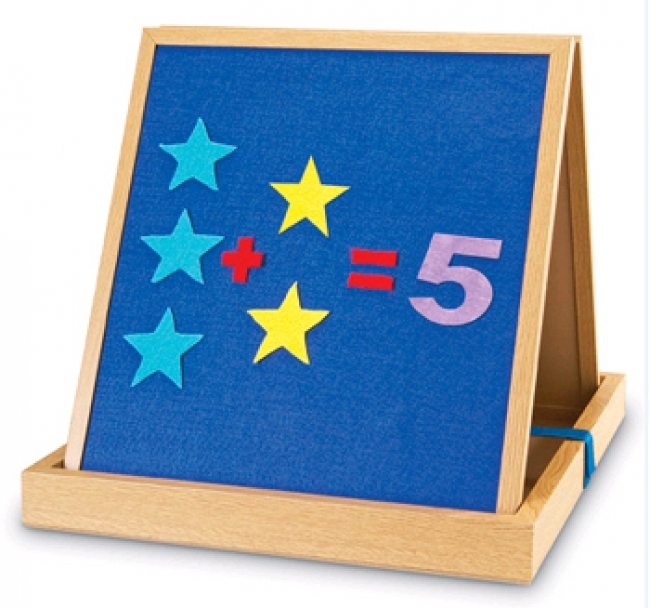 Just unfold and fasten the VELCRO® tabs to create a 2-sided magnetic board, a 2-sided whiteboard, or a flannel board. 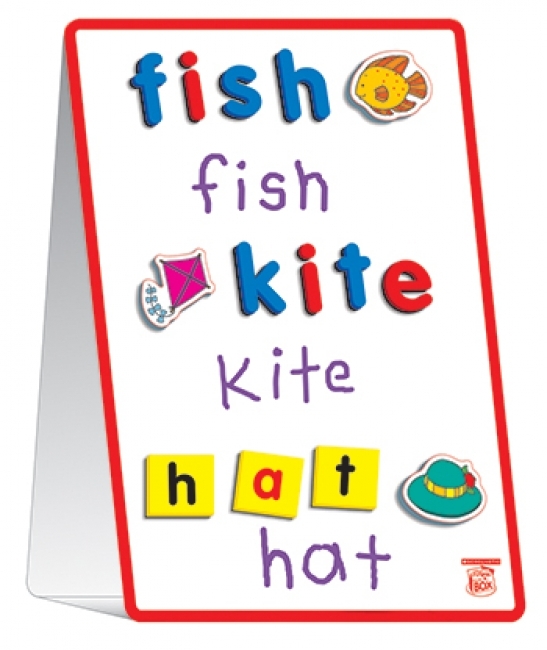 Perfect for small group and on-the-go lessons, announcements and reminders, and center activities. Sits conveniently on desk, table, or floor. Take it or store it anywhere. Measures approximately 15" x 20". 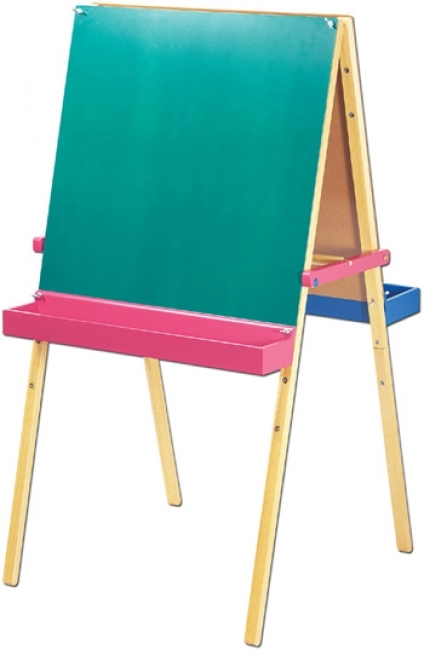 Sturdy multi-surface easel accommodates preK and primary activities in any subject area. 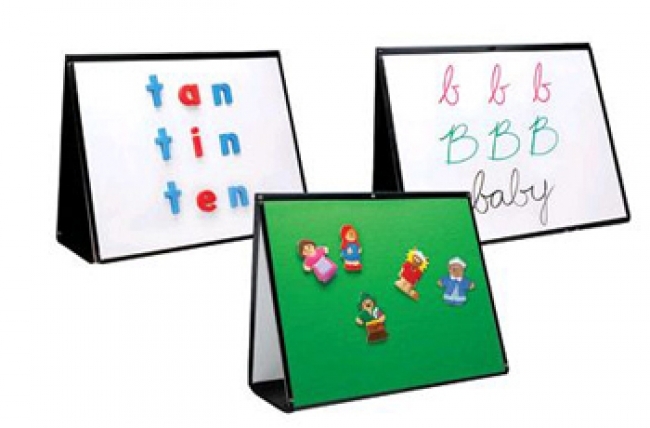 - Self Standing 12" x 16" easel with magnetic, write- on wipe-off surface on both sides.